We’re gaining quite a reputation as a party venue in Manchester. It’s not hard to see why. A great location, party rooms for up to 200 guests, and staff prepared to go the extra mile to make your event special. The food is pretty good too – and fully stocked bars are second to none. In fact – why wouldn’t you want a party here? Give us a call, pop by and we’ll show you around. Because, if you’re looking for party venues in Manchester then there is a new, up and coming star in the Waterside Hotel. No seriously, we really are! 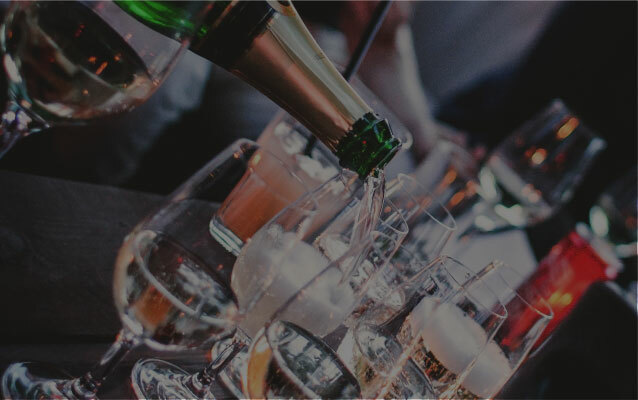 Thanks to our expert staff, large venue and prime location we can proudly say that when it comes to planning a party, Waterside Hotel is the best place in Didsbury to host. 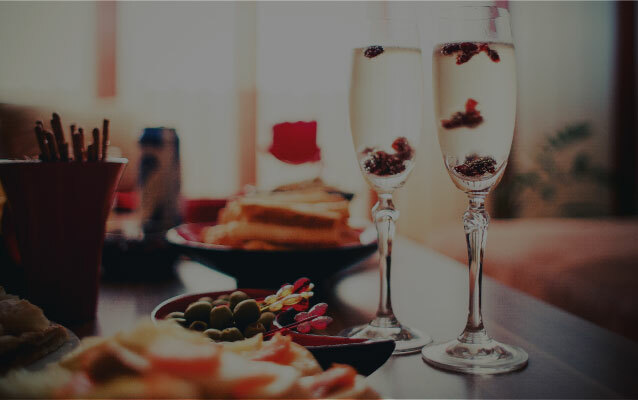 We’re able to cater for every type of event you can imagine, from being a great wedding reception venue through to holding birthday parties and work dos – whatever you need venue hire for, we can cater to your needs.